Phew! It’s fair to say the launch phase for F1® Mobile Racing on Android has been a fun ol’ ride. 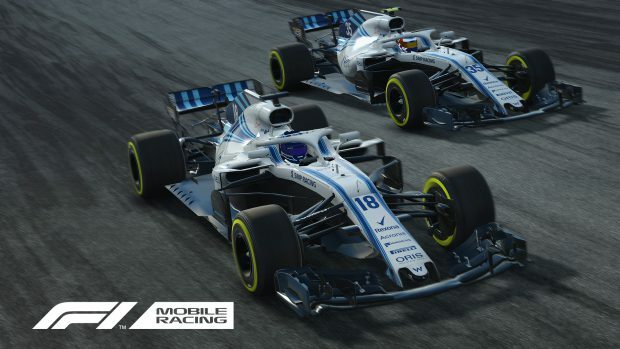 With a staggered release to allow us to optimise the game for more devices, we’ve been able to make over 5,000 Android devices compatible with our free-to-play F1® experience. That’s… a lot, but today, that number got even bigger. Hey guys, since the previous update my phone (LG V30) had been incompatible with the game. It worked from Launch but the December update killed the compatibility and it's still showing as incompatible despite way above the minimum spec posted. Thanks for the updates, just launched the game, got prompted with an update is available which took me to the Play Store and still getting the incompatibility message. Uninstalled the game entirely and followed your link and a general Play Store search. Same message. My Xiaomi redmi 4 is still not compatible. Are you going to add devices with CPU 1.4 GHz anytime soon?